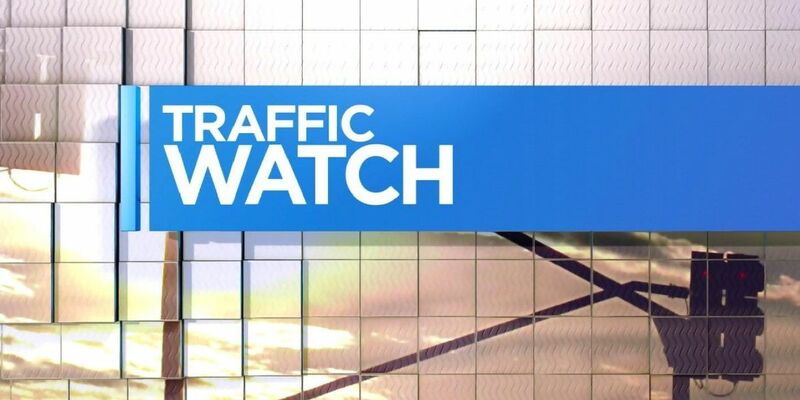 TxDOT said a crash involving a dump truck on FM 2609 between SL 224 and US 59 in Nacogdoches County has been reported. 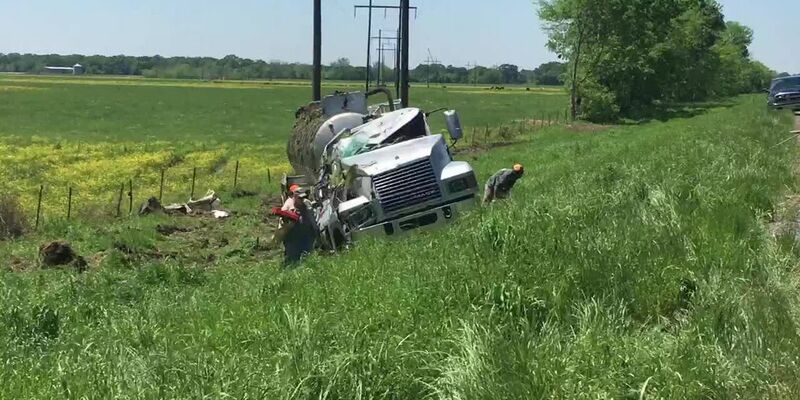 No one was injured when a Texas Energy saltwater truck rolled over Sunday morning at the Houston-Leon County line. According to a tweet by TxDOT Lufkin, the crash is on US 69 South between Lufkin and Huntington. According to a press release, lane closures will be in place with pilot vehicles leading motorists through the work zone. TxDOT said power lines have been reported down in Angelina County. 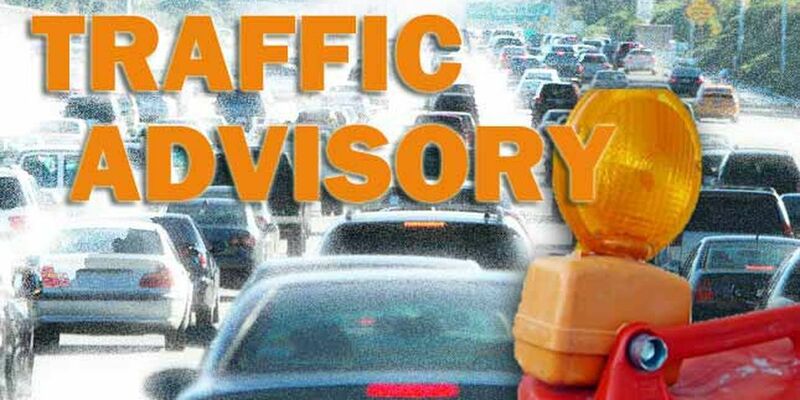 TxDOT said US 59 southbound lanes at Mill Street in Livingston are currently stopped due to an oversized load. 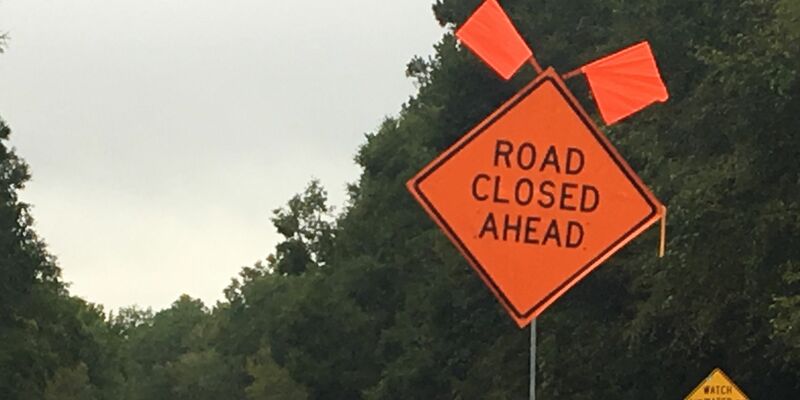 Work is scheduled to begin on a major Lufkin thoroughfare Wednesday, with road closures planned. TxDOT says that a truck has spilled its contents and traffic may experience delays. Nacogdoches Police are planning a special traffic enforcement effort beginning Thursday. State Highway 7 West is shut down near the Trinity River due to a reported crash. According to TxDOT Lufkin, a wood chip truck has overturned on FM 83 West, near Hemphill. Roadwork is underway in peak travel areas in Lufkin. Angelina County maintenance crews are working to level and repair pavement on SH 94 at SL 287. The entry and exit ramps at SL 287 to and from SH 94 are closed as crews work. 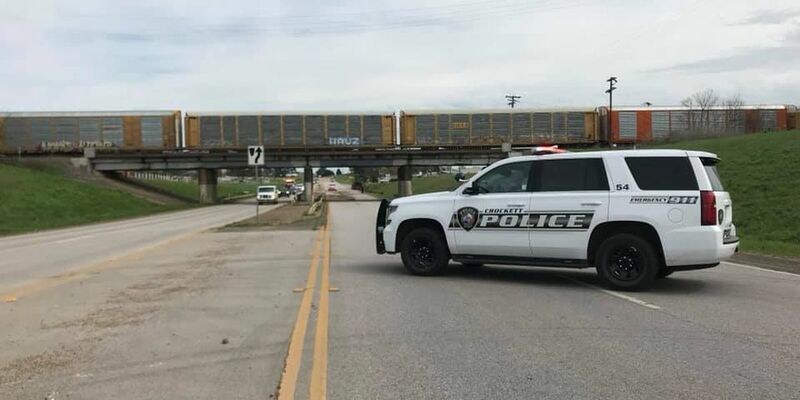 Crockett Police Department is warning motorists to avoid an intersection after a truck struck a railroad overpass. 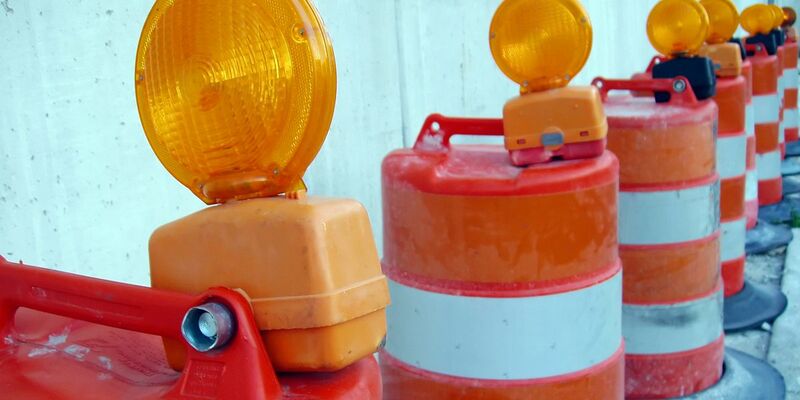 Crews from the Texas Department of Transportation’s Angelina County maintenance office will start working on construction projects in peak travel areas in Lufkin on Monday. 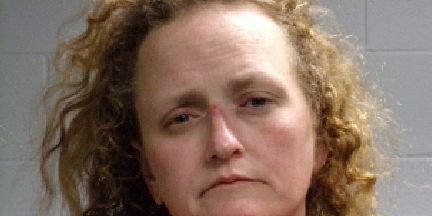 A Lufkin woman died in a Panola County crash Wednesday after she lost control of her vehicle, officials say. 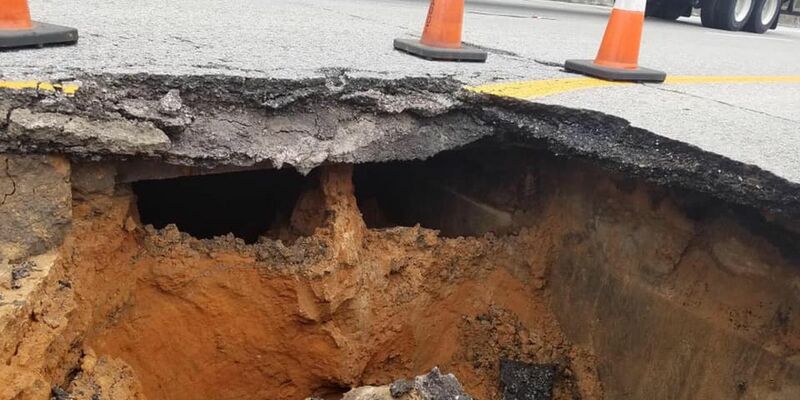 A sinkhole under Interstate 20 near Van has caused the Texas Department of Transportation to shut down all eastbound traffic while repairs are made. 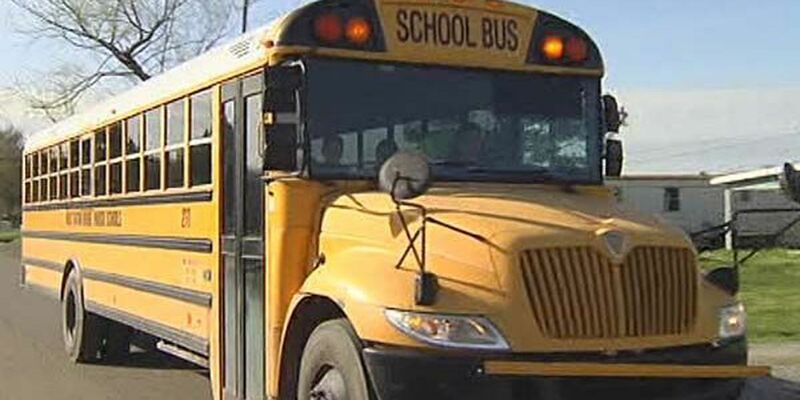 No students were injured when Nacogdoches ISD school bus was involved in a crash early Tuesday morning. 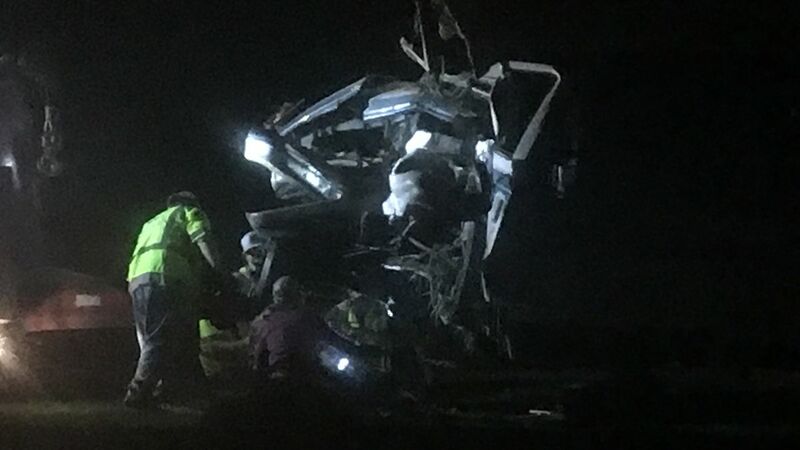 A wreck that sent two people to the hospital Tuesday night in Pollok has been cleared, and was caused, according to law enforcement officials, by a wrong-way driver on Hwy 69. According to TxDOT, at least one lane is blocked on US 69 South between Lufkin and Huntington. A wreck between a car and an 18-wheeler is blocking part of Highway 69 South near Wells. According to TxDOT, a truck wreck is blocking the on-ramp to US 59 North in the city. Part of SL 304 in Crockett is shutdown due to an 18-wheeler losing its load. A multi-vehicle crash is slowing traffic on Lufkin’s Loop 287. Parts of Highway 59 are shut down following a Monday morning crash. According to TxDOT, ice was reported on the overpass at US 59 at US 259 in Nacogdoches County. Work got underway Tuesday morning to help alleviate some of the erosion of the Sam Rayburn Reservoir’s earthen dam caused wind and wave action. 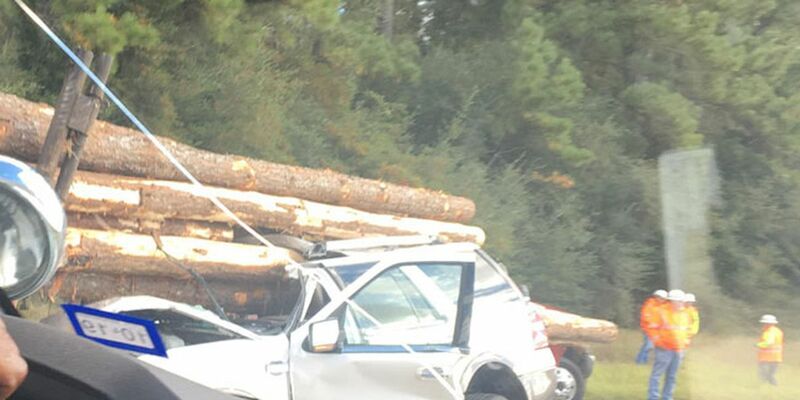 Tx-DOT said a crash involving an overturned log truck has occurred on SH-21 at County Road 3 West of Douglass in Nacogdoches County. A wreck is slowing motorists in Pollok Monday morning. They ask that you stay alert and give their crews room to work as they apply a brine mixture to our roads. 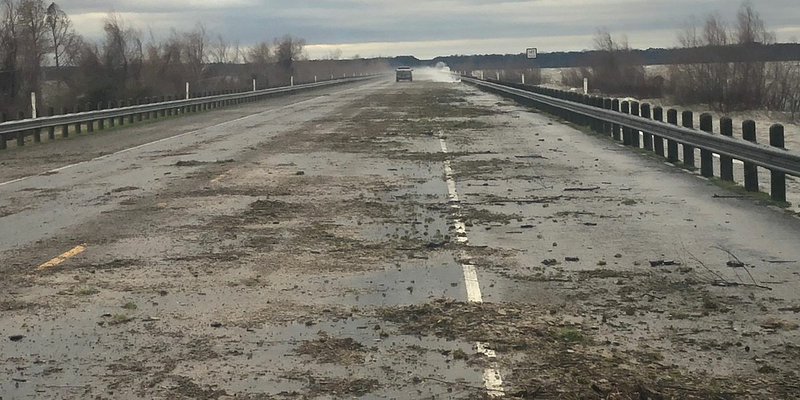 Thousands of Facebook users have shared a recent post showing the impact erosion has had on the Highway 103 bridge in Nacogdoches County. 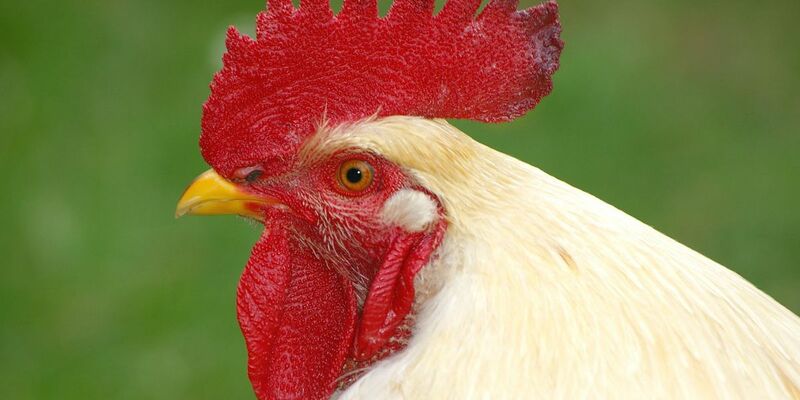 However, a Texas Department of Transportation spokesperson said it may be a case of looking worse than it really was. TxDOT crews are treating a few slick spots on ramps on the Lufkin loop while Lufkin police warn drivers to slow down this morning. 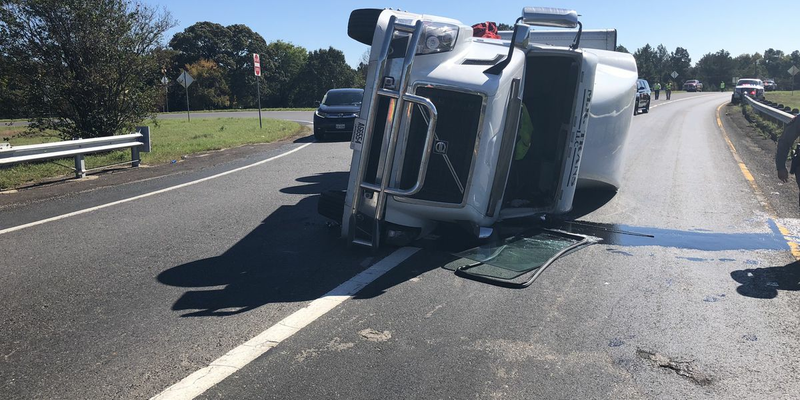 In the wake of an wreck in which an 18-wheeler rolled over, U.S. Highway 59 north of Tenaha in Shelby County is down to two lanes. According to The Texas Department of Transportation, a reduction in the speed limit for sections of roads in Nacogdooches, Polk and San Augustine counties has been approved by TxDOT Commissioners. 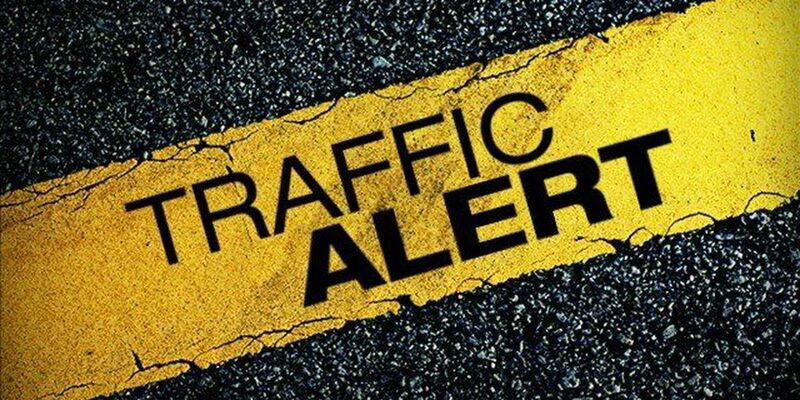 According to a Facebook post from the Nacogdoches County Sheriff’s Office, County Road 467 in the Nacalina Subdivision in Etoile is closed. According to Tx-DOT, high winds are causing a spillover from high water on the lake. According to Tx-DOT, traffic is being detoured to the northbound lanes as crews work to clean up the scene. 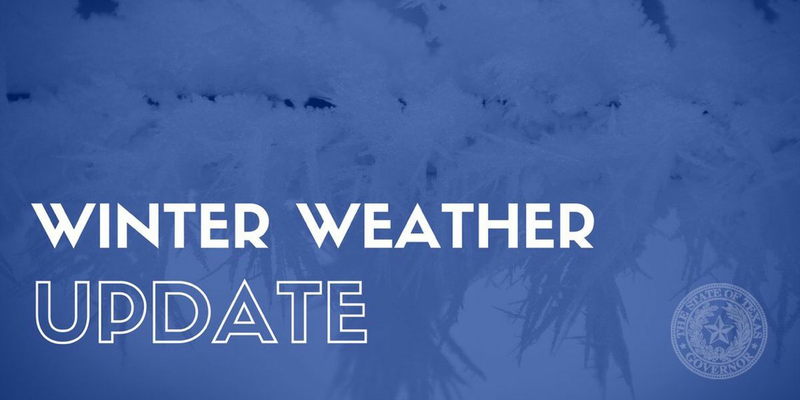 They said they will be pre-treating the roadways, bridges, and overpasses in the Lufkin district Monday in preparation for the possible freezing precipitation that is being predicted for midweek. 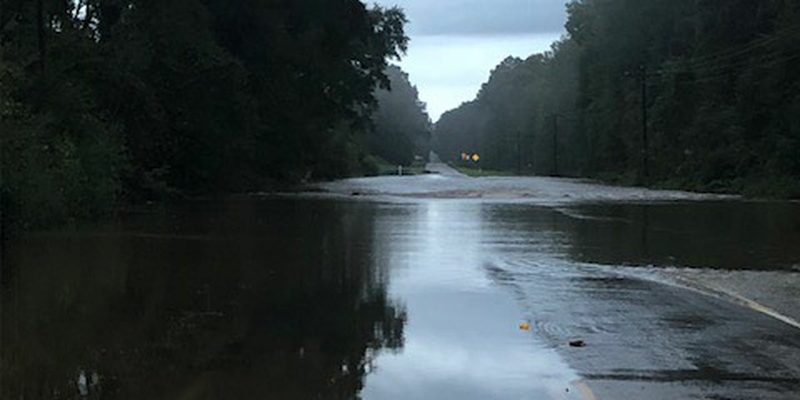 A highway in Shelby County has been closed due to damage from flooding. 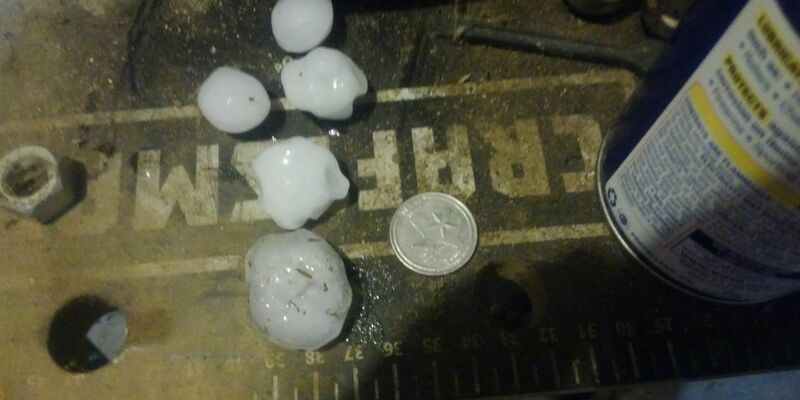 The National Weather Service issued a series of alerts early Thursday morning as severe weather moved through East Texas. 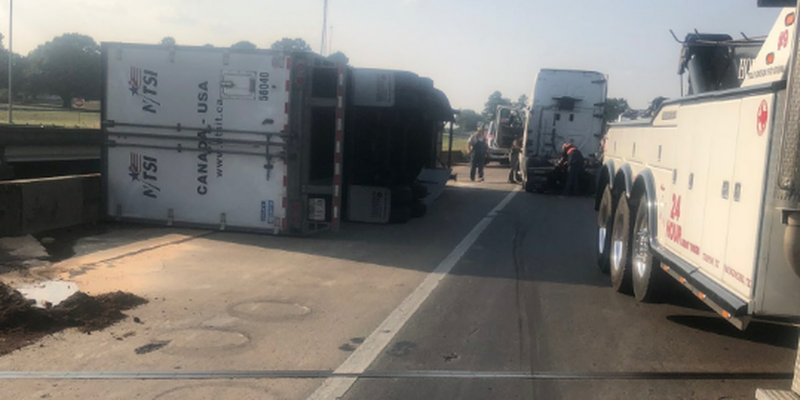 Northbound traffic is being diverted on US 59 South as crews work to clear the scene after a wreck involving an overturned log truck. 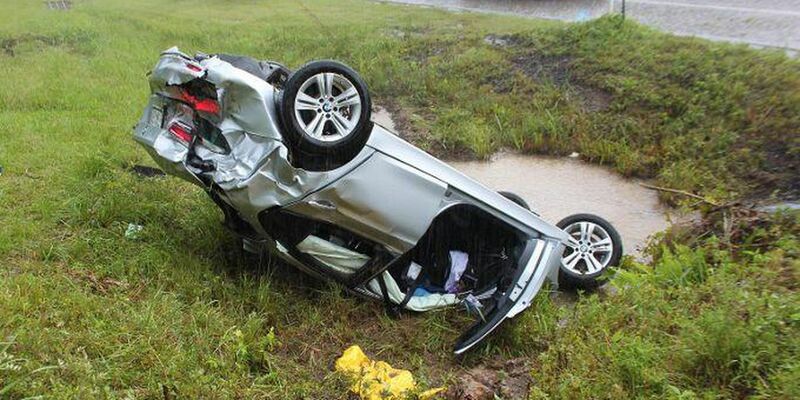 According to Tx-DOT, the crash is located in the northbound lanes of U.S. 69, just north of SH-7 in Angelina County. 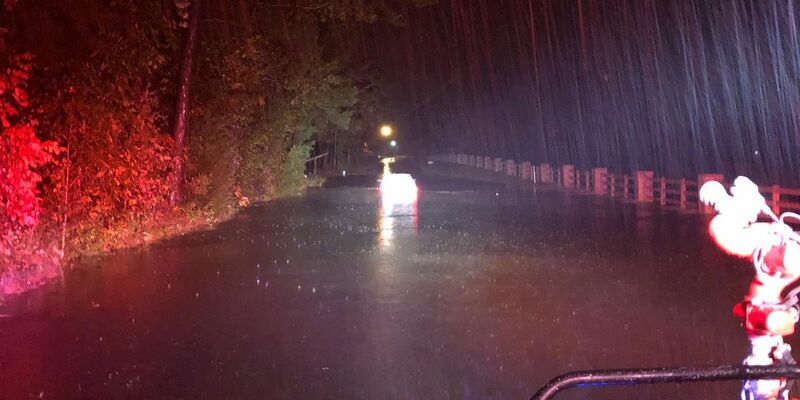 Heavy rainfall has forced the closure of several roadways across East Texas as flooding becomes an issue. 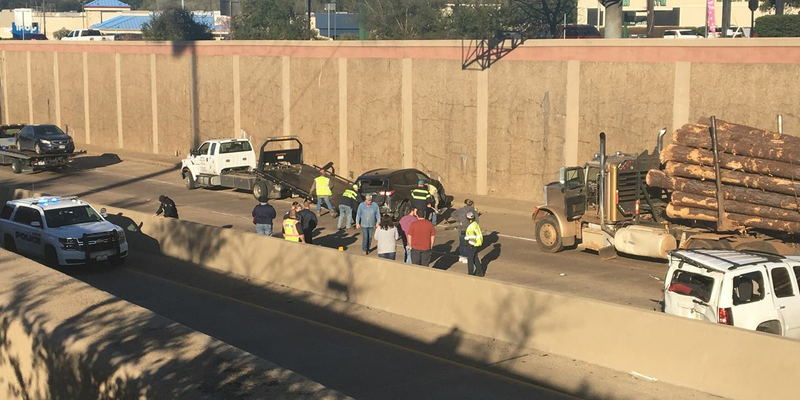 According to Tx-DOT, the crash is located near U.S. 59 North and Spence Street. 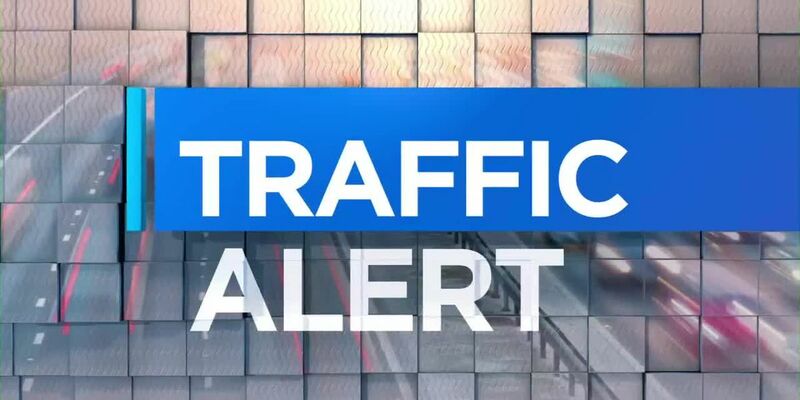 According to Tx-DOT, U.S. 59 South near Diboll is flooded in the southbound lanes and FM 58 at FM 1818 is also under water. According to Tx-DOT, the crash is located on SH 21 East at SL 224. 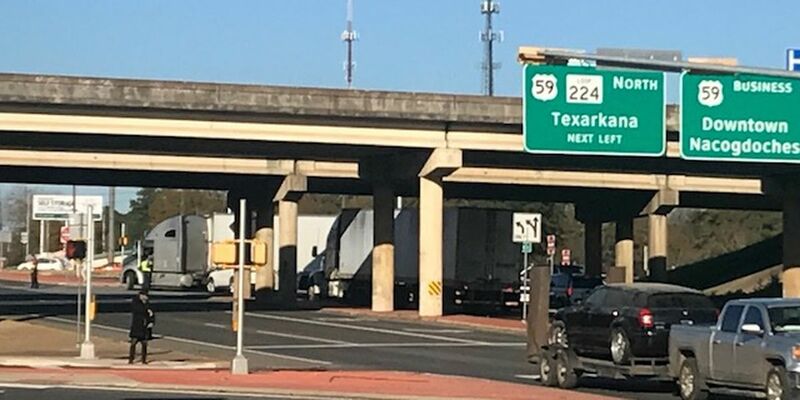 Some city officials across Deep East Texas want drivers to arrive at their holiday travel destination not just safely, but apparently as quickly as possible. 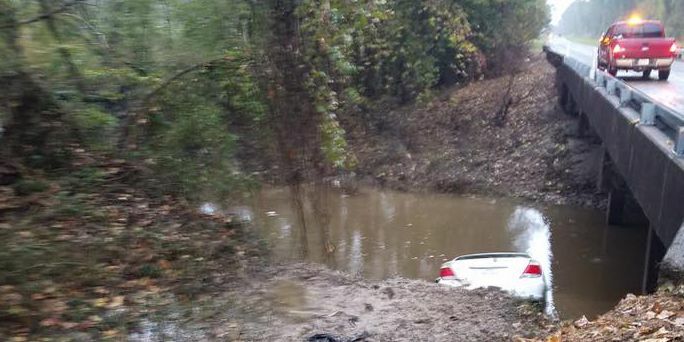 One person was transported to the hospital Monday after their vehicle crashed into a creek in Trinity County. Motorists are contending with several high water locations around East Texas Monday morning. 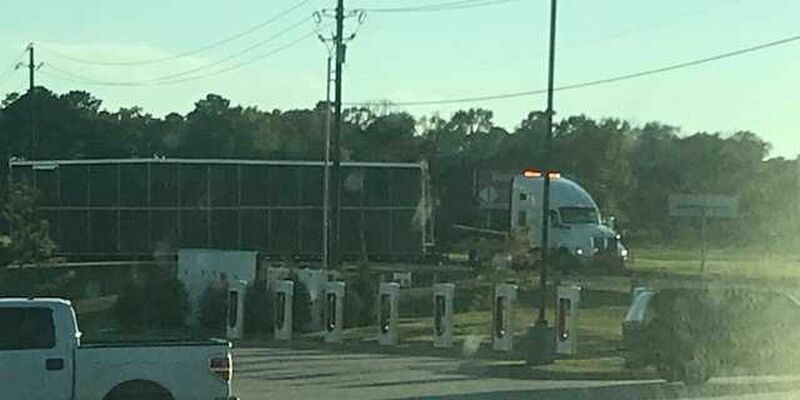 A wreck has shut down an exit ramp off of a busy Lufkin roadway. A reported car crash is causing delays on State Highway 7 near Crockett. A crash on a busy Angelina County roadway has shut down traffic. 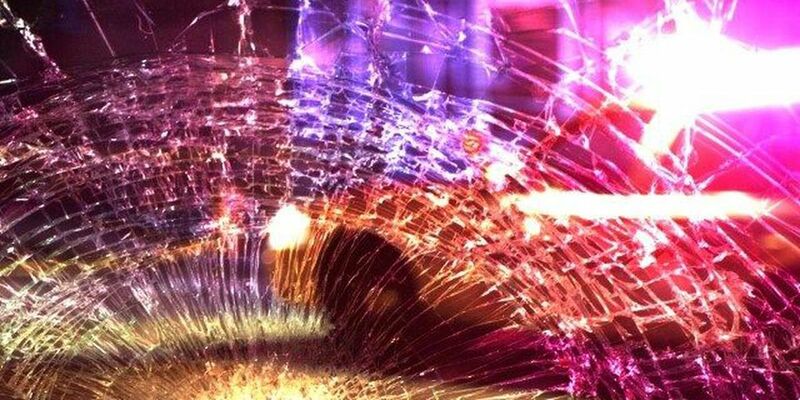 A Livingston man was killed in a one-vehicle crash Tuesday. 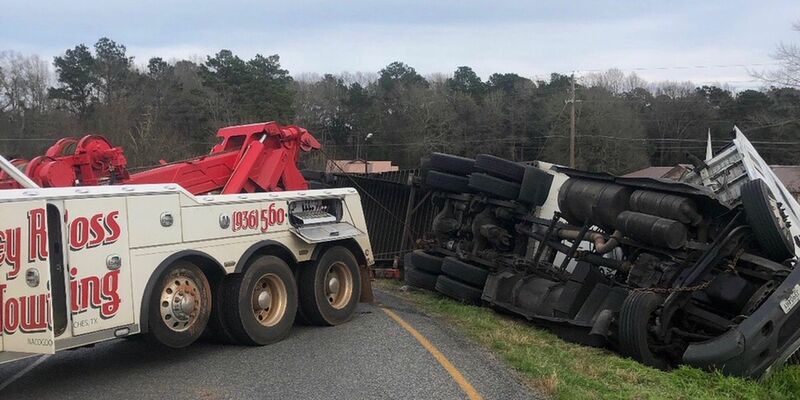 An overturned truck-tractor is blocking traffic on U.S. 59 near FM 2782 in Nacogdoches County. A reported car crash may possibly cause delays in Diboll. TxDOT is planning to conduct the following construction and maintenance work throughout the district during the Week of Oct. 29, 2018. According to Tx-DOT, the overturned 18-wheeler is at the ramp to U.S. 59/SL 259 North. 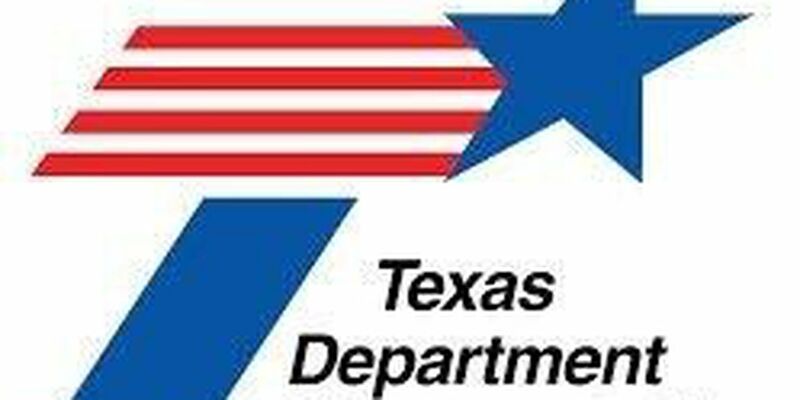 The Texas Department of Transportation is urging drivers to seek alternate routes around flooded roads in Deep East Texas. Traffic is blocked in both directions on U.S. Highway 69 North near State Highway 7 in Angelina County because of a wreck. 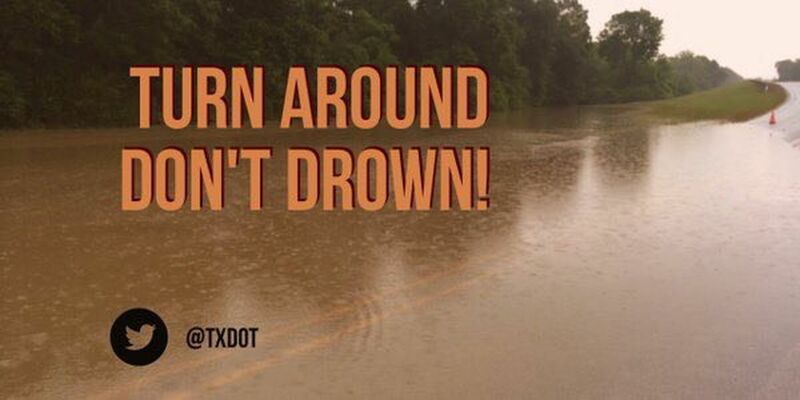 TxDOT said several roads in Trinity County are impassible Sunday morning due to high water. 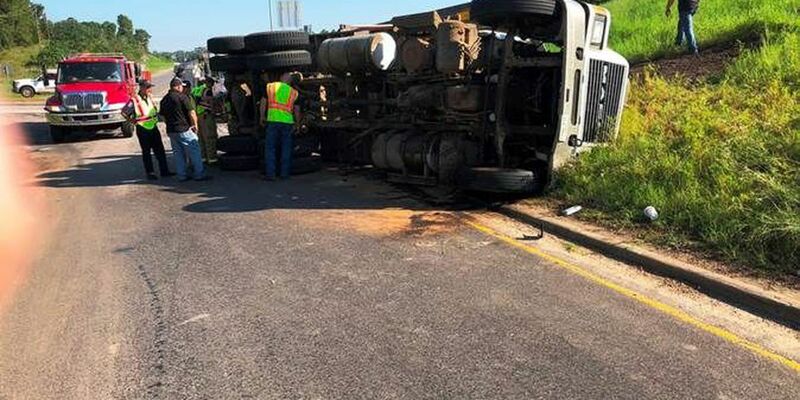 An overturned truck is blocking the State Highway 7 and US 59 South on-ramp in Nacogdoches. Highway Patrol troopers are on the scene of a wreck involving a school bus Monday morning. 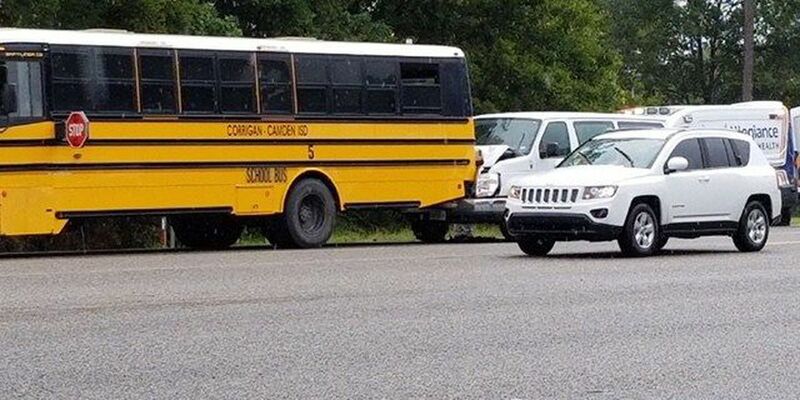 EMS personnel checked out student out after a Corrigan-Camden ISD school bus was involved in a two-vehicle wreck on U.S. Highway 59 Wednesday afternoon. According to TxDOT officials, a major wreck which had traffic blocked in Shelby County has been cleared. 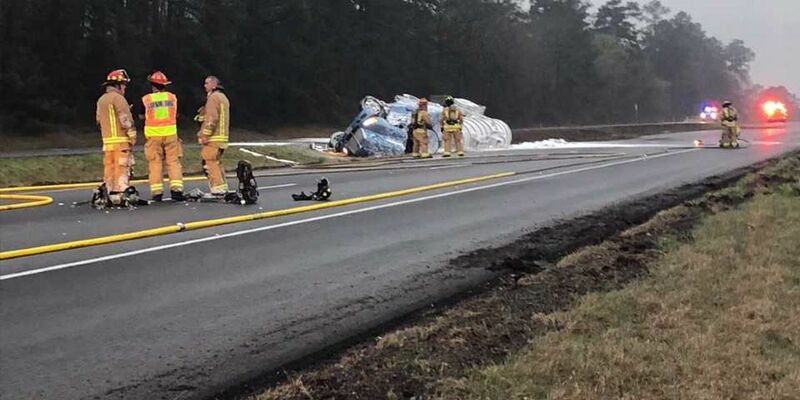 A wreck involving an overturned 18-wheeler is partially blocking Highway 59 in Nacogdoches County. 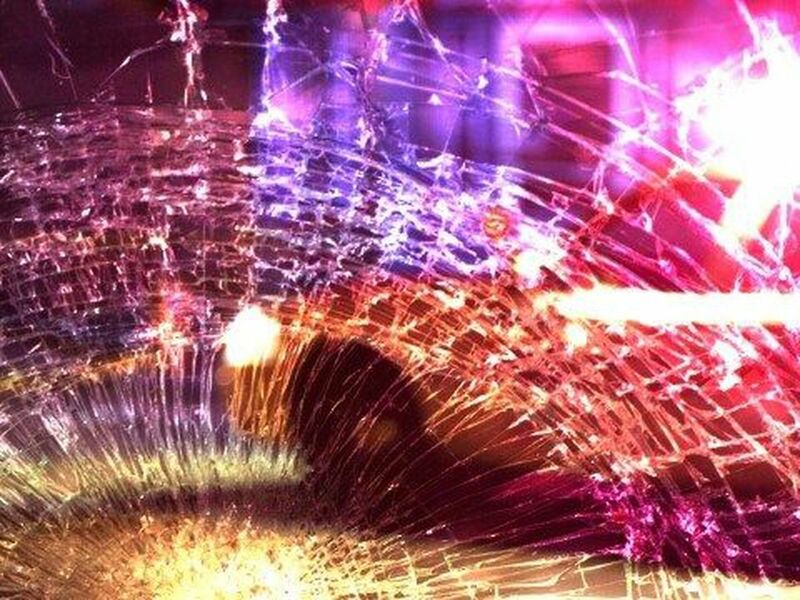 An 89-year-old San Augustine woman has died as a result of her injuries after a one-vehicle rollover wreck that occurred on U.S. Highway 96 in Jasper County Monday afternoon. 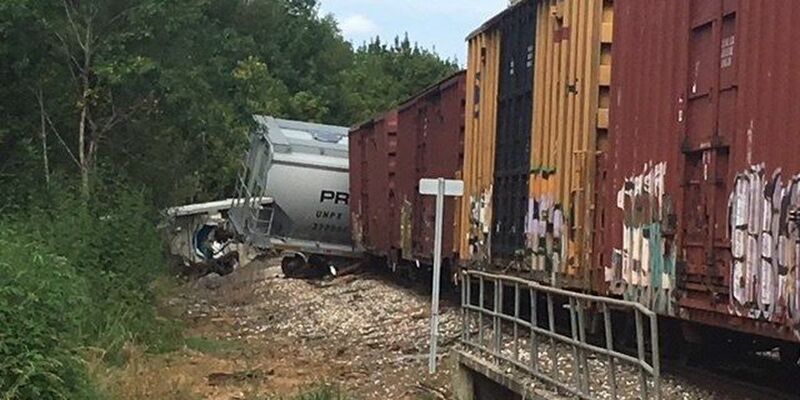 A reported train derailment is blocking a roadway in San Augustine County. 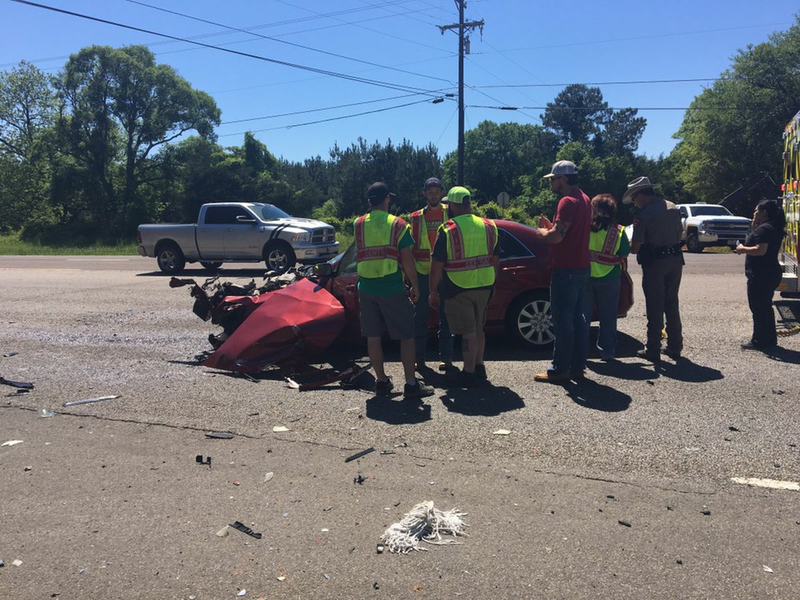 Injuries have been reported in a multiple-vehicle wreck involving two pickups on U.S. Highway 69 that occurred in Tyler County Monday afternoon. 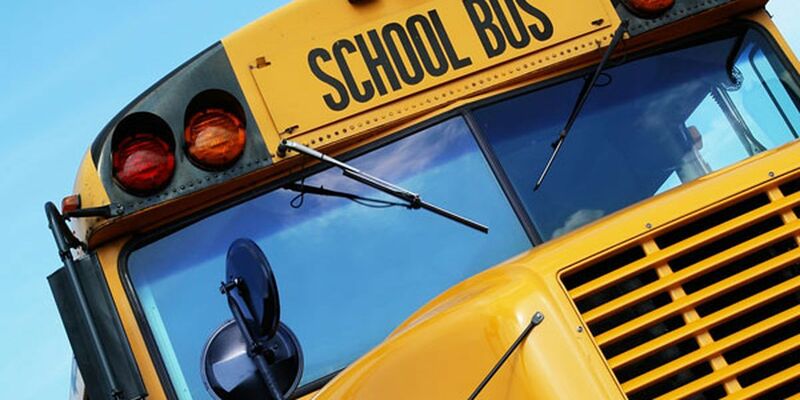 No students were injured when a Nacogdoches ISD school bus was involved in a minor wreck at the intersection of University Drive and East Main Street Thursday afternoon. TxDOT is planning to conduct the following construction and maintenance work throughout the district during the Weeks of Aug. 27 and Sept. 3, 2018. 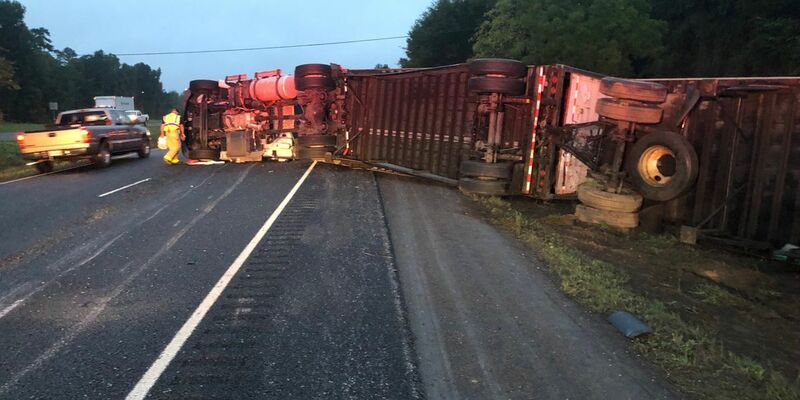 The Texas Department of Transportation is reporting that an 18-wheeler has overturned on the U.S. Highway 59/U.S. Highway 259 overpass. An auto-pedestrian crash in Polk County has shut down southbound lanes on U.S. 59. 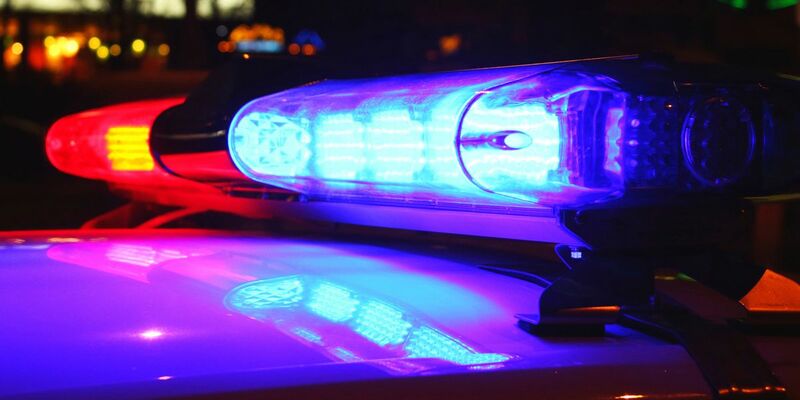 The Lufkin Police Department has released the name of the 45-year-old man who died as a result of injuries he suffered in a car-motorcycle crash that occurred on Atkinson Drive Tuesday. 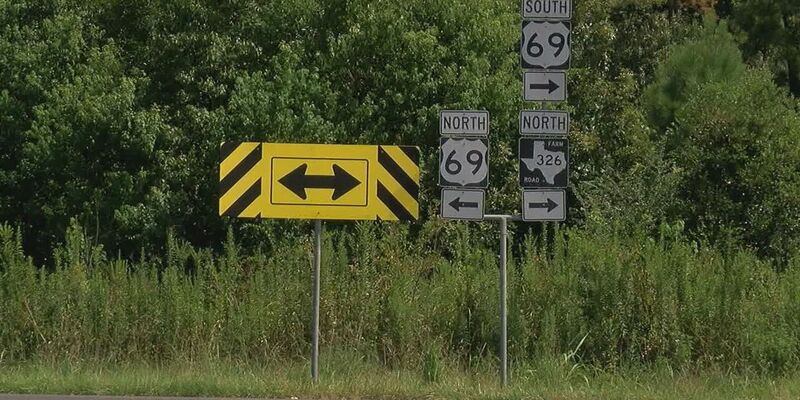 Changes are on the way for drivers traveling on US Highway 69 and FM 326 in Angelina County. 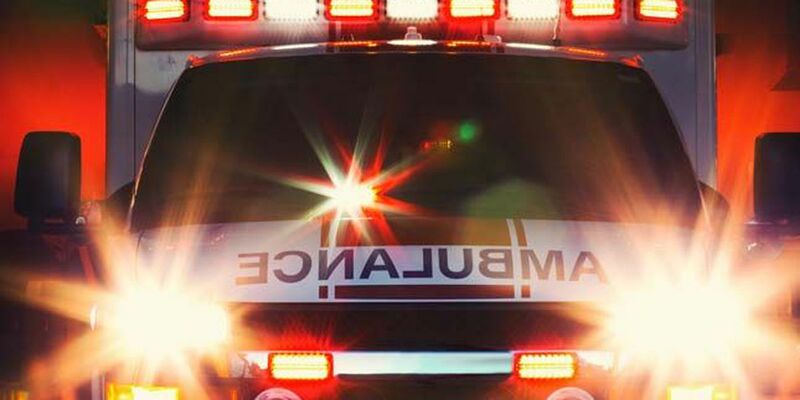 An 11-year-old boy suffered serious injuries in a one-vehicle rollover wreck that occurred in Tyler County Tuesday afternoon. 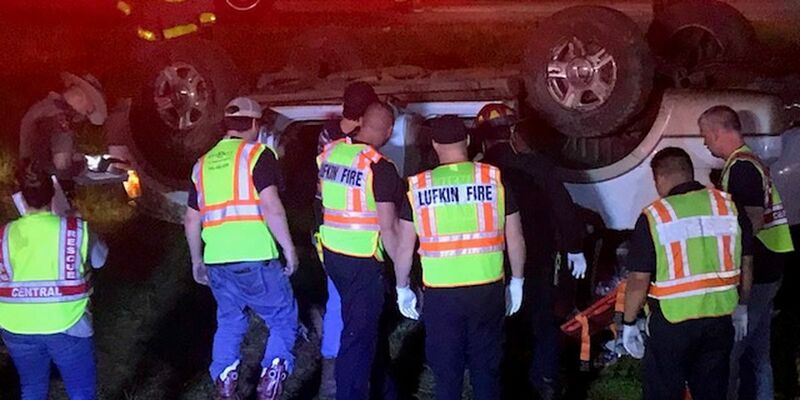 A man suffered serious injuries Tuesday night after a car pulled out from a private driveway and into the path of the motorcycle he was driving, according to the Lufkin Police Department.